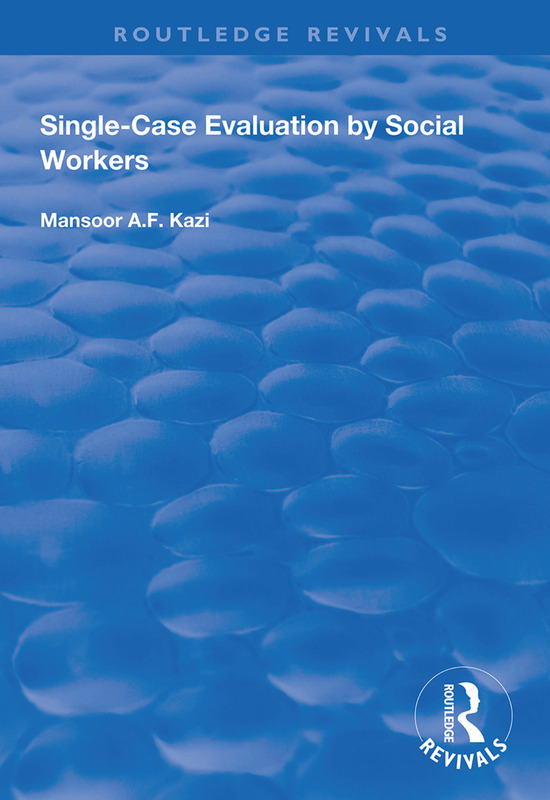 First published in 1998, this is the first definitive text on single-case evaluation in Britain. This is a method of evaluation research which enables progress to be determined by comparing different phases in the life of a single client, group or system. It can also determine the extent to which the social worker’s intervention was responsible for the changes in the client’s target problem. Examples are provided from British experience.